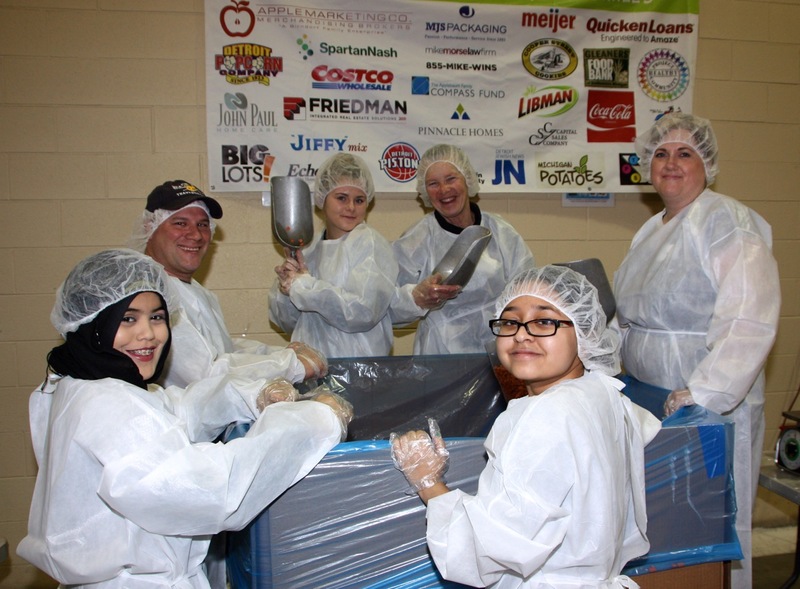 Gleaners Community Food Bank of Southeastern Michigan has been feeding hungry people and nourishing communities for years. 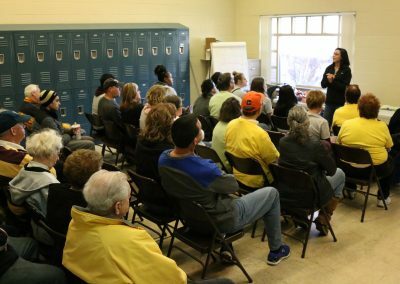 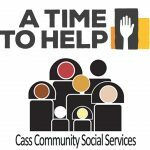 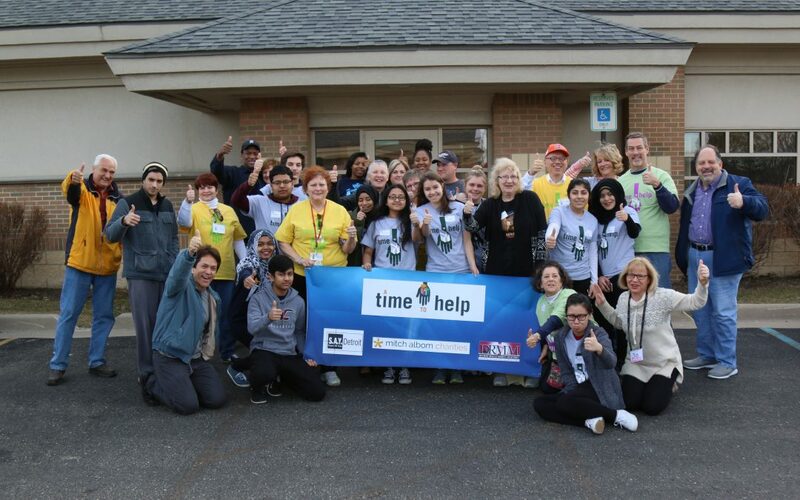 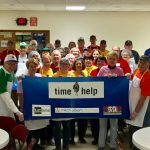 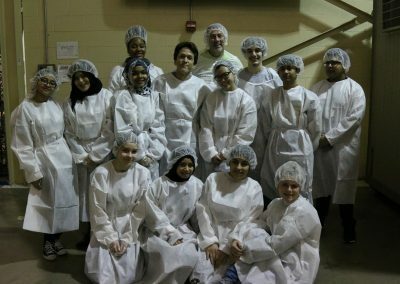 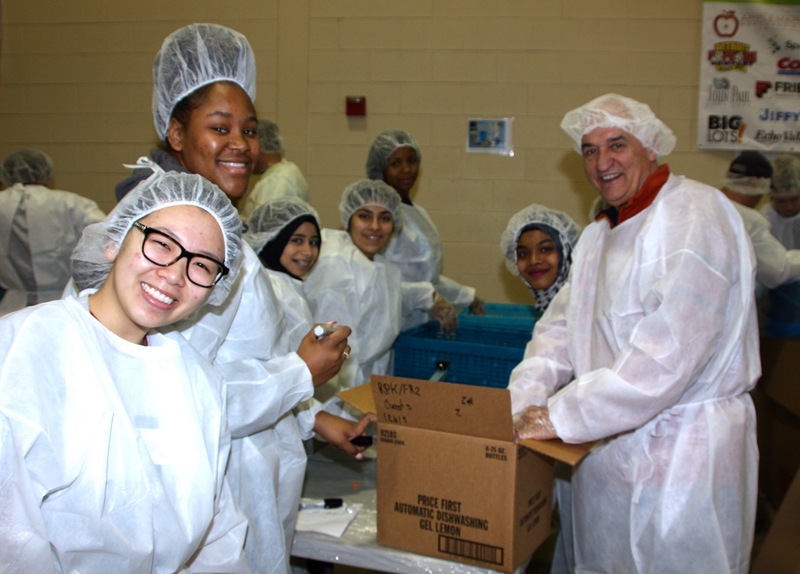 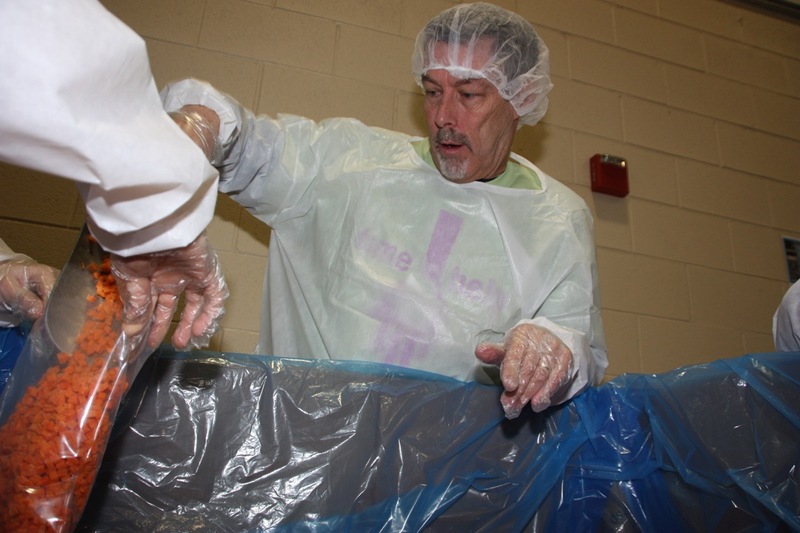 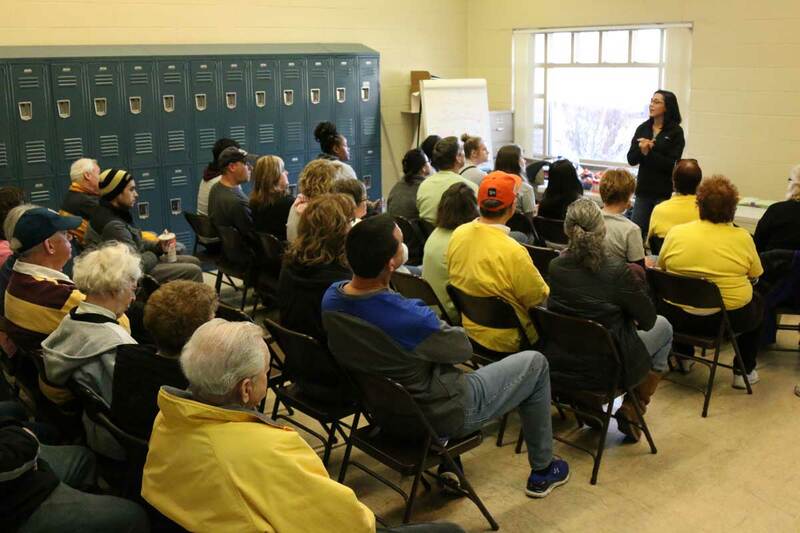 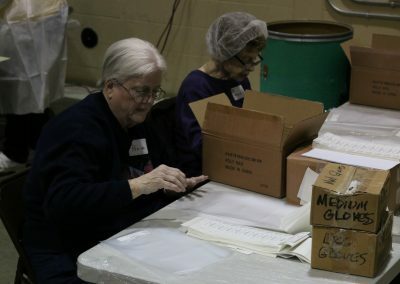 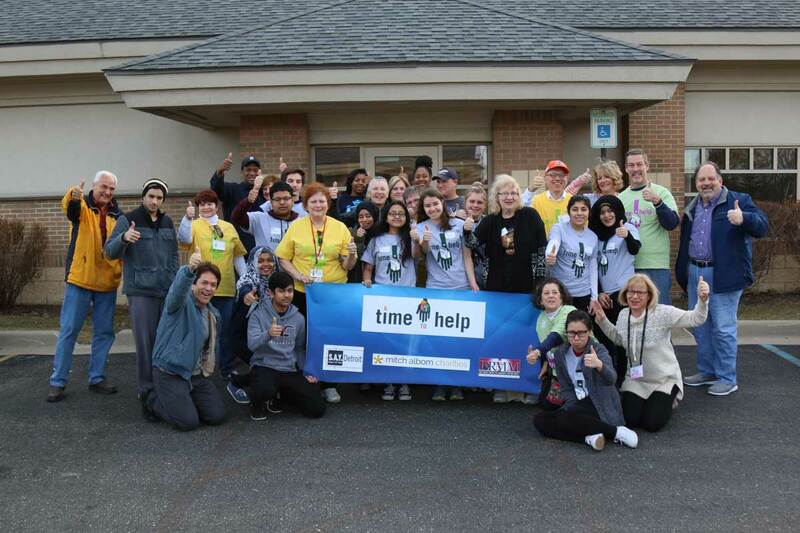 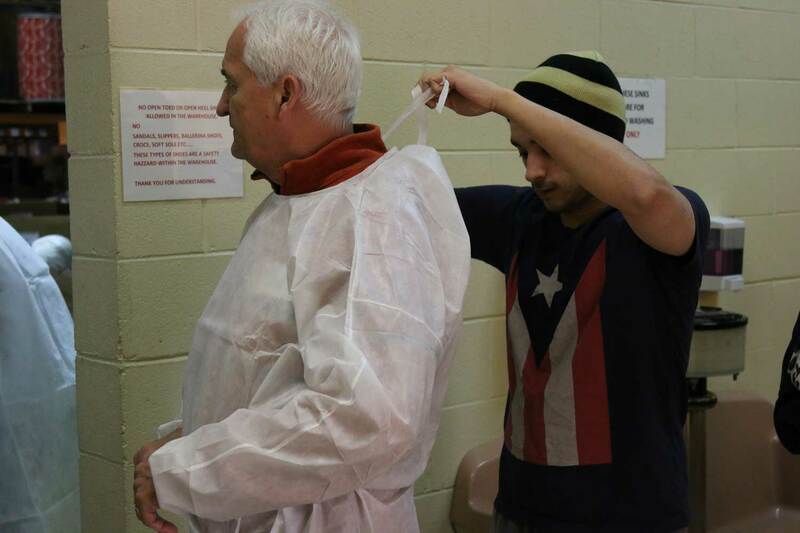 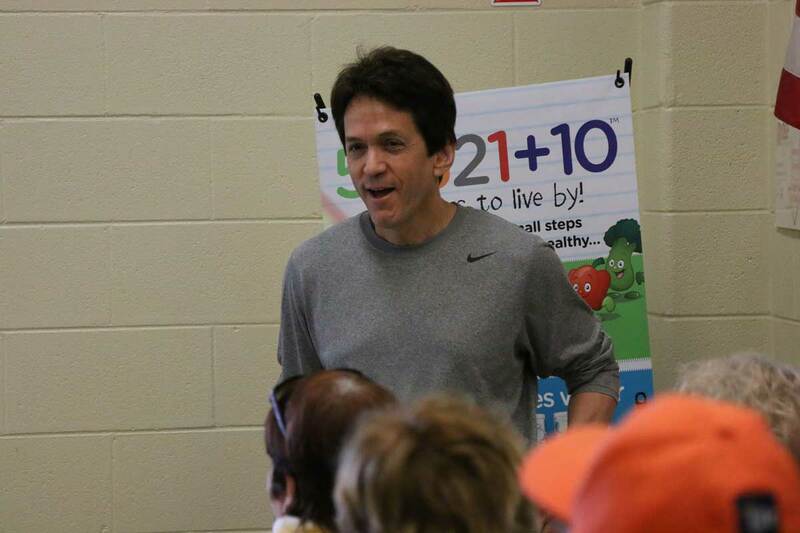 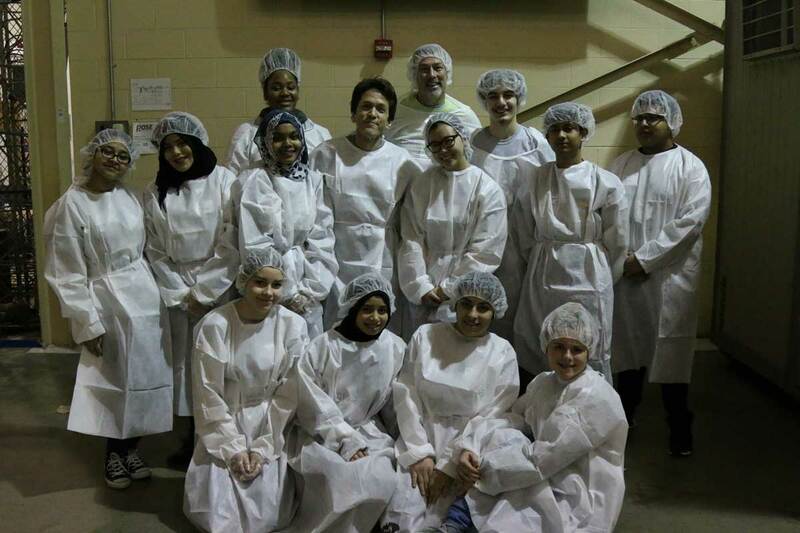 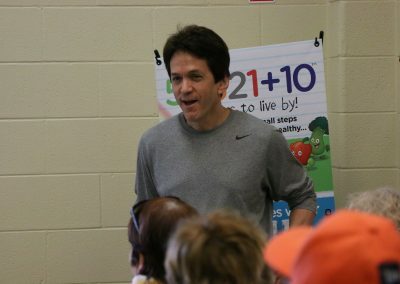 On Saturday (Feb. 18), more than 30 volunteers with Mitch Albom’s A Time to Help initiative contributed to the effort. 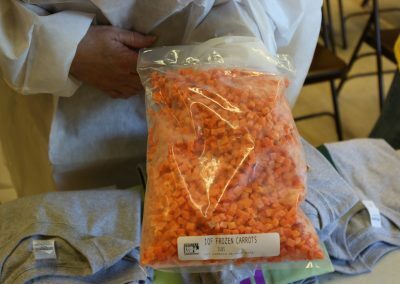 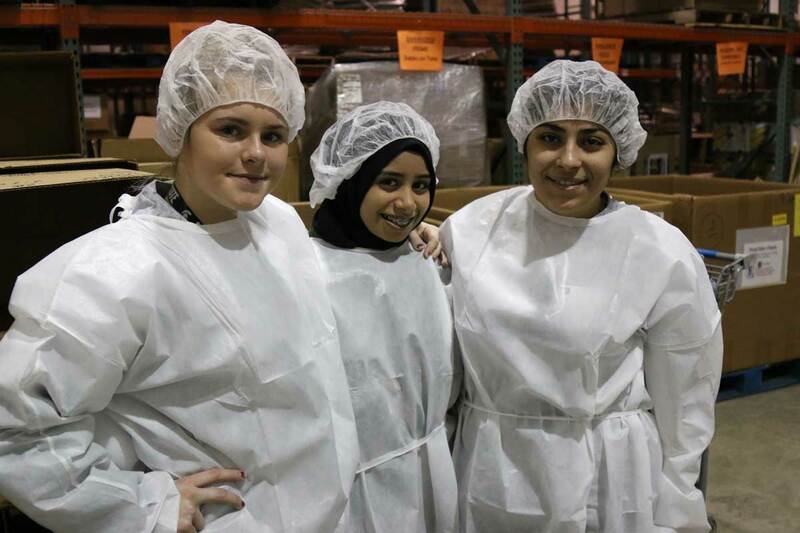 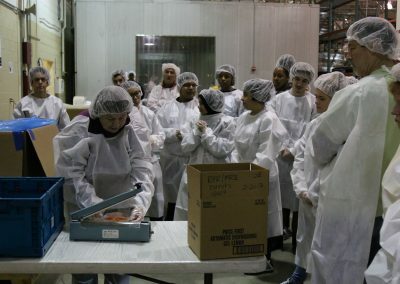 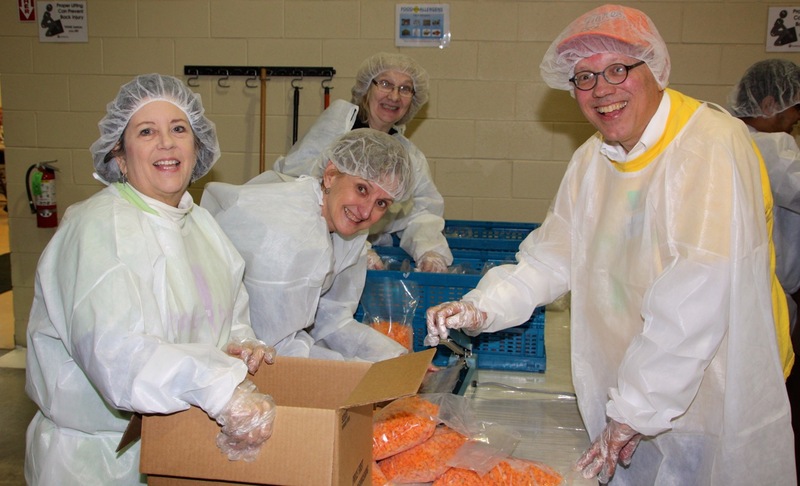 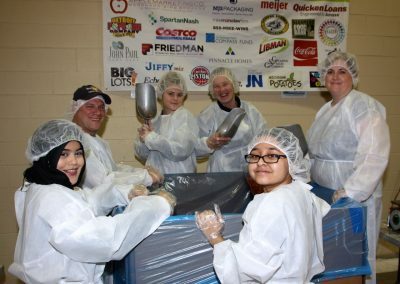 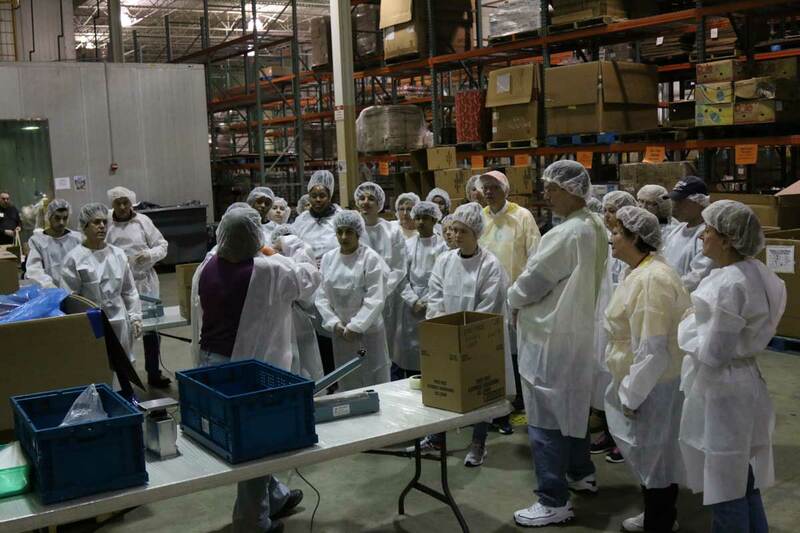 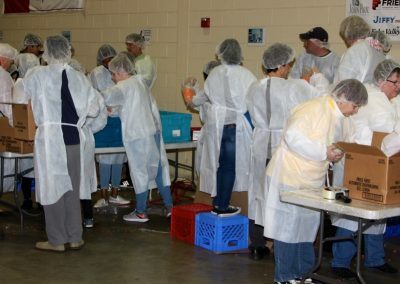 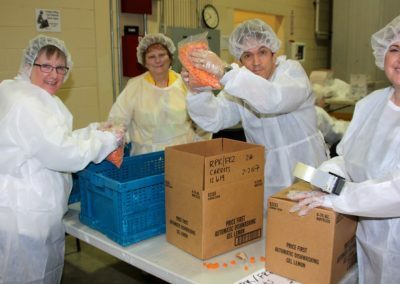 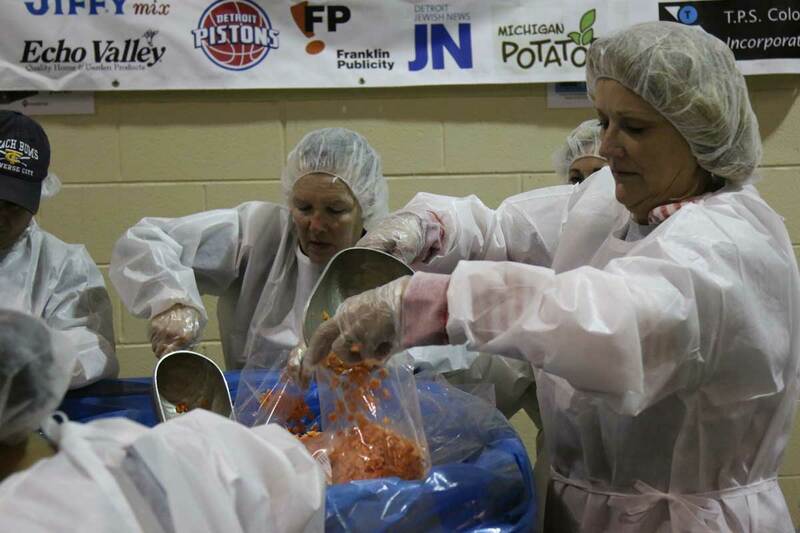 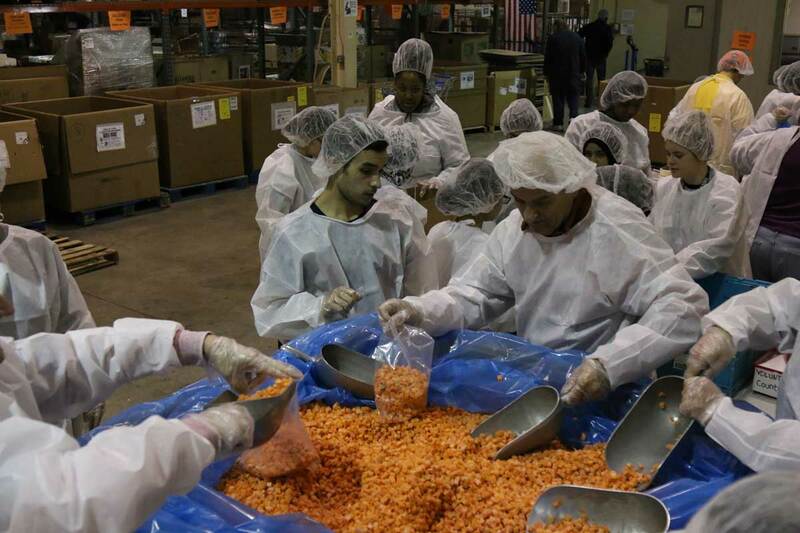 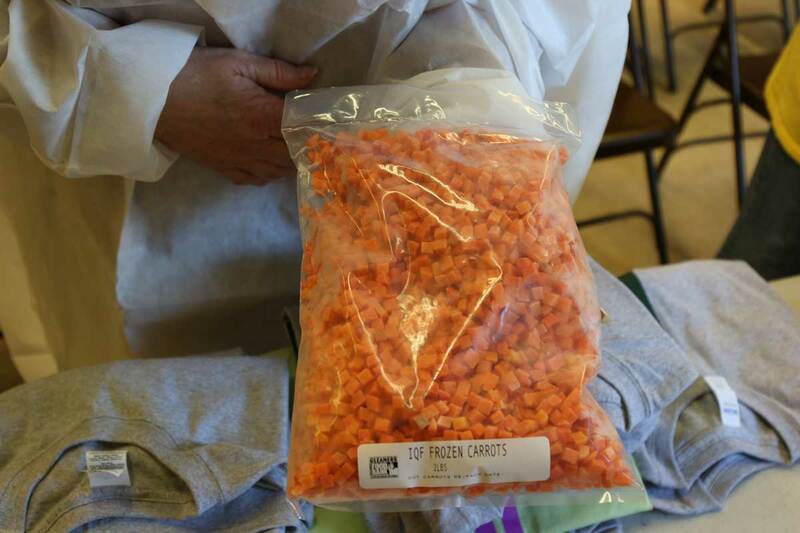 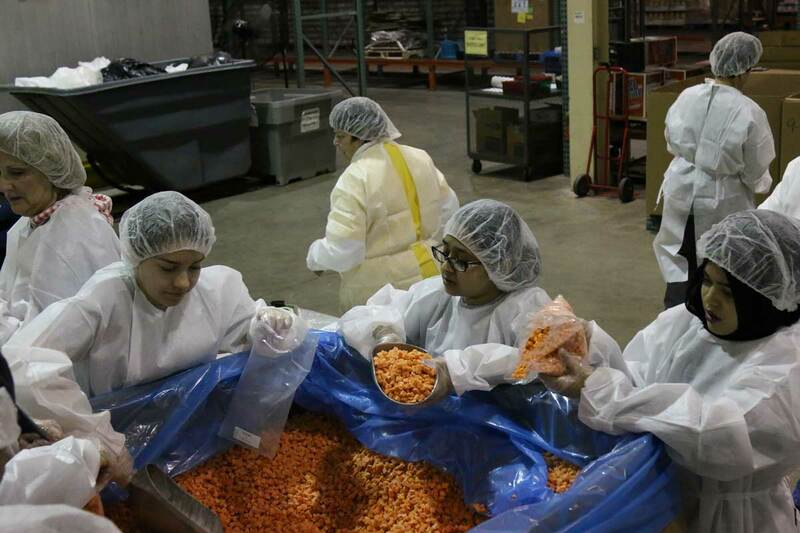 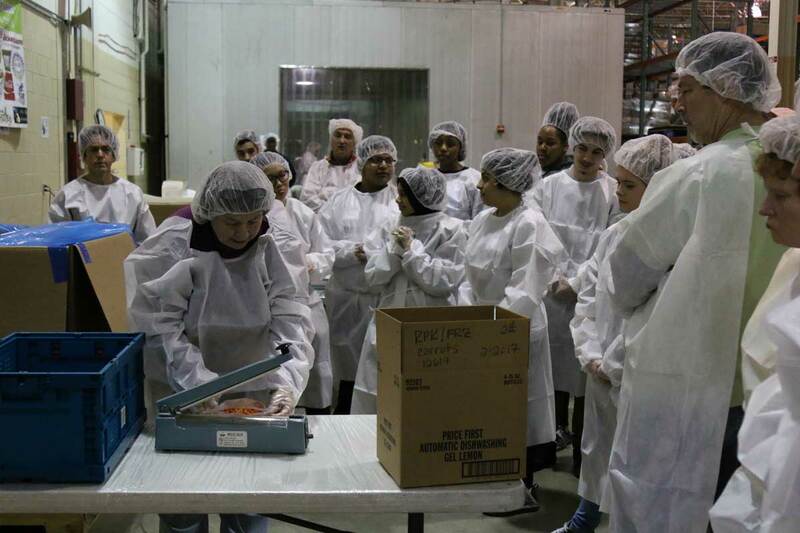 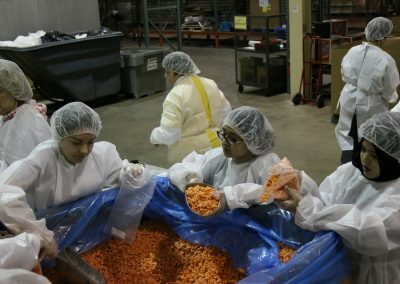 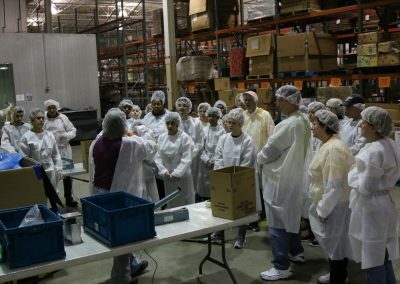 The volunteers — which included nearly a dozen National Honor Society students from nearby Fitzgerald High — gathered at Gleaners in Warren to spend the morning repackaging donated frozen carrots into two-pound bags. 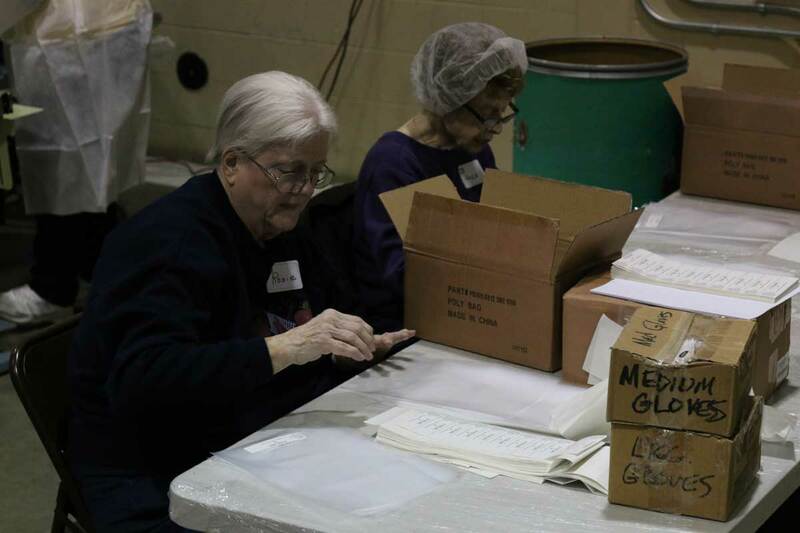 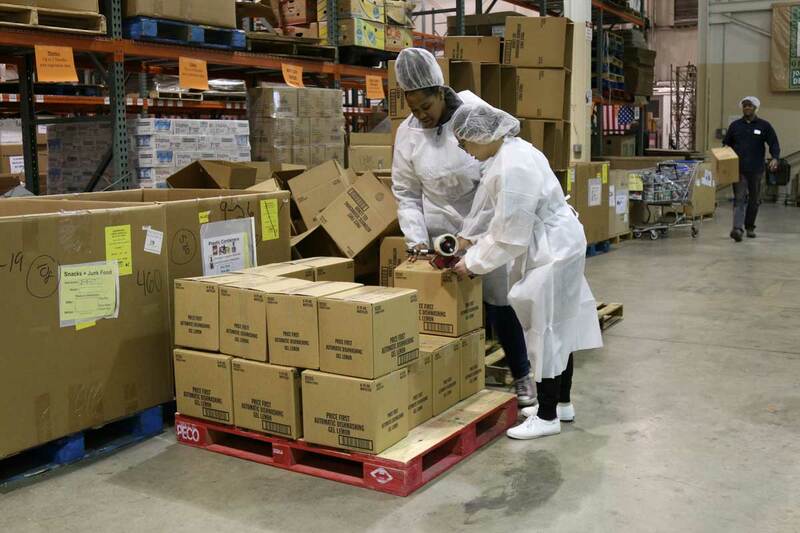 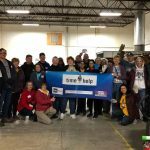 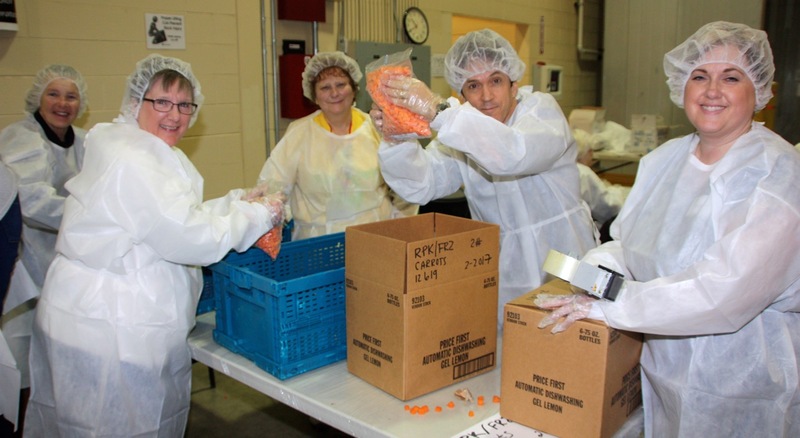 “Last year we distributed 35.9 million pounds of food, and we have less than 100 employees,” said Sherree Gerzanics, who works Gleaners as a volunteer coordinator. 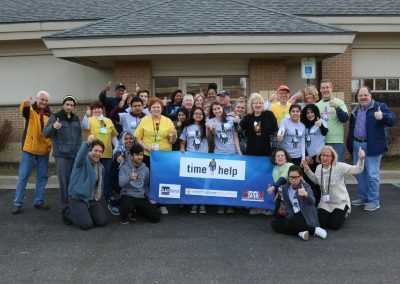 “If not for the over 48,000 volunteers who came through our doors at all five sites, we couldn’t exist.